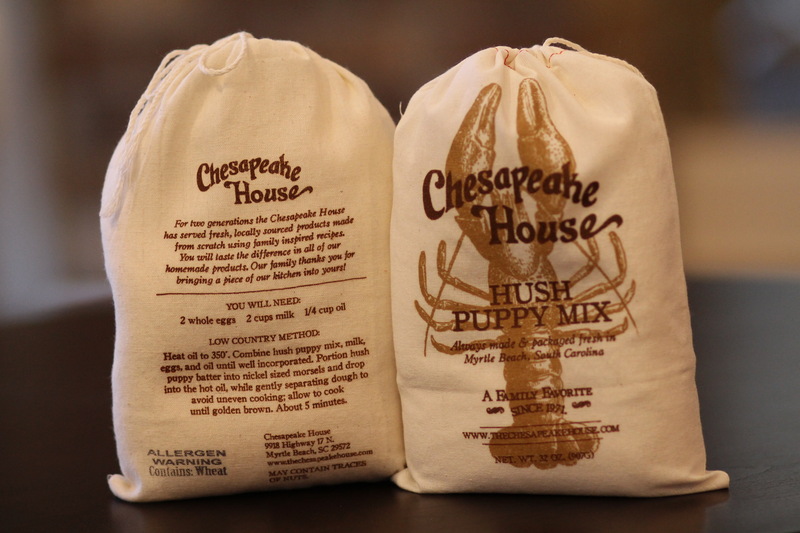 For over two generations, the Chesapeake House has served fresh, locally sourced products made from scratch using family inspired recipes. 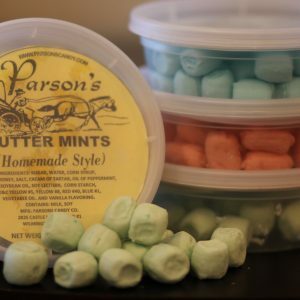 You will taste the difference in all of our homemade products. Our family thanks you for bringing a piece of our kitcehn into yours! 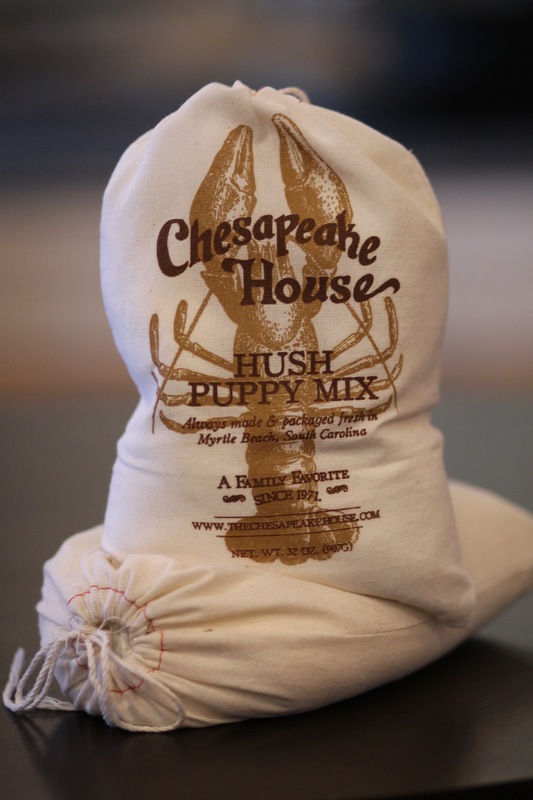 This hush puppy mix is always made and packaged fresh in Myrtle Beach, South Carolina. Enjoy 32 oz. of deliciousness!